Welcome to the Choo's life, We are Breanna, Doug, weston and Levi. 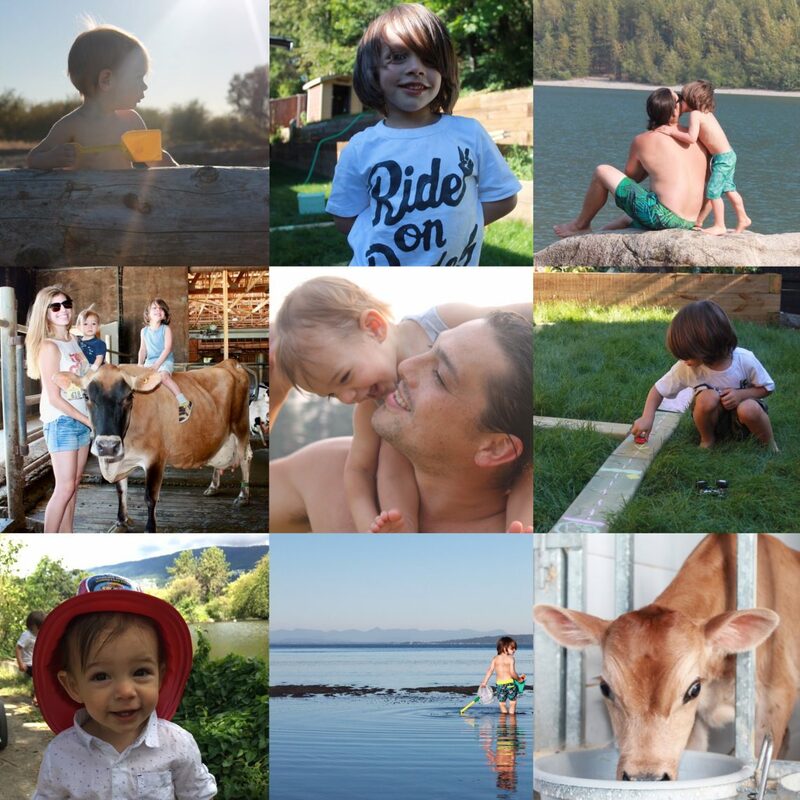 Here you will find snippets of our life and daily adventures raising our children. We enjoy traveling, eating great food and lifes simple everyday joys together as a family. I decided to start this blog because the years seem to be going by way to fast and I would love to be able to look back on our journey with our boys and see the progression of our family. Thanks for following along ! !